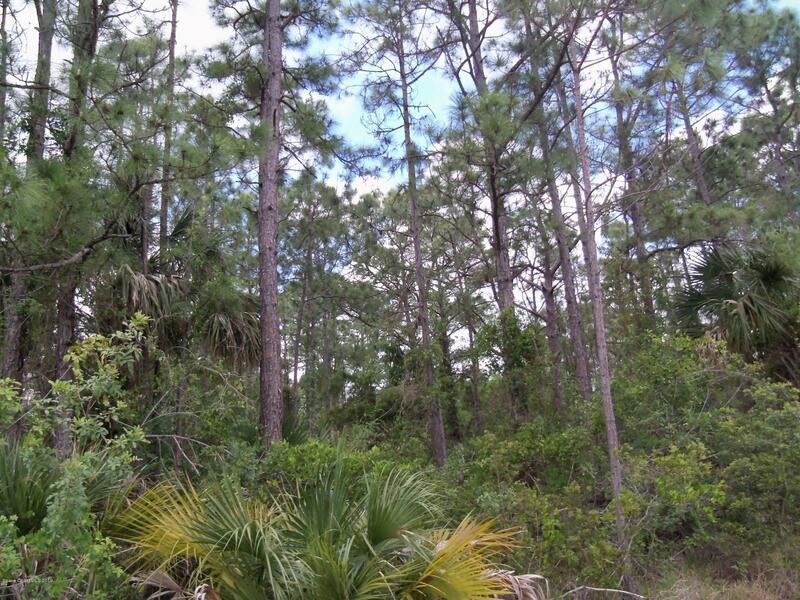 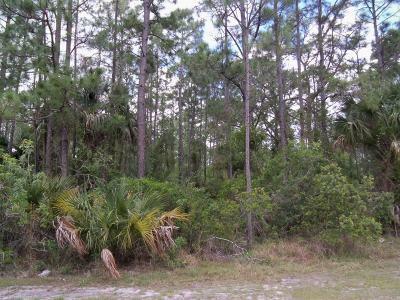 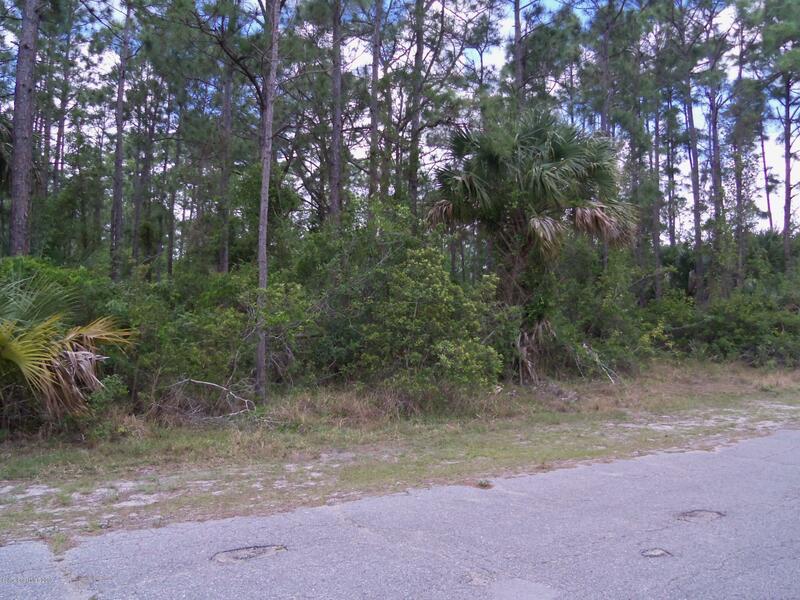 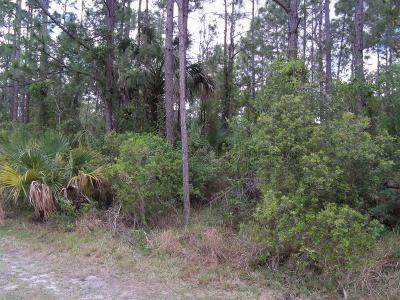 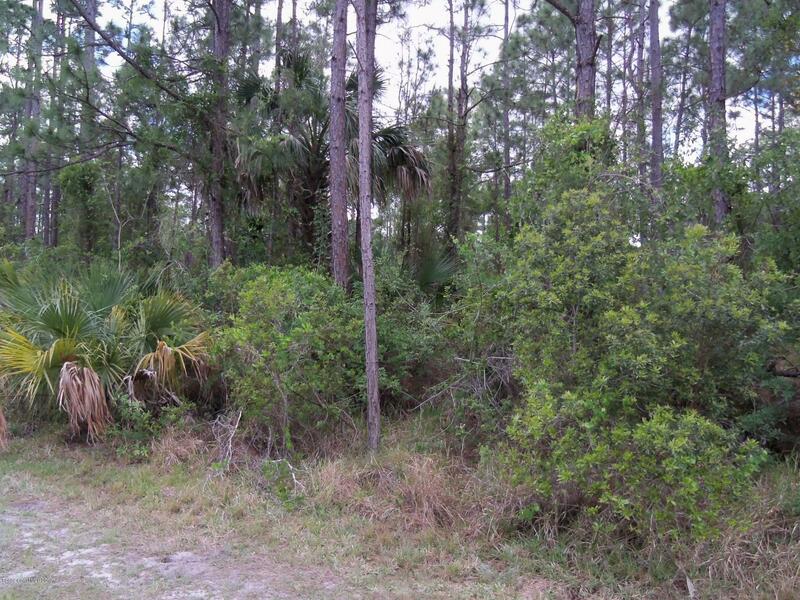 Nice wooded lot in a peaceful location in SE Palm Bay Florida. 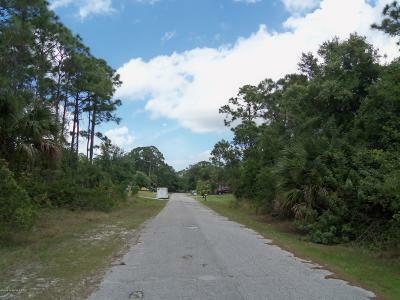 Palm Bay is growing and homes are being built all around the SE area. Buy now and build or hold onto for investment. 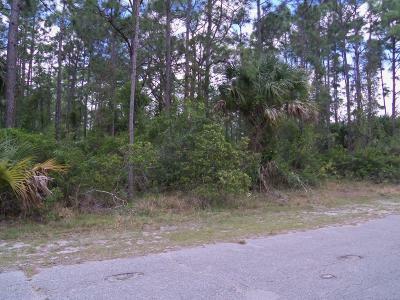 Drive by and walk the land you will love the serene location. 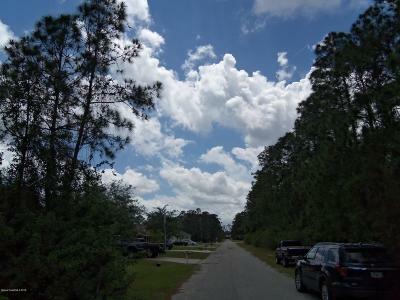 Must of the homes on this street are newer built homes. Far away from the hustle and bustle of the city, but close enough to shopping, dining and your everyday needs. There is a new I95 exit ramp that is being built out in that area, so connecting to the interstate will make commuting easier.